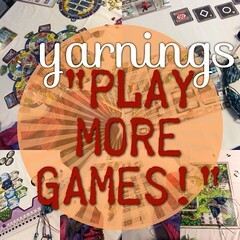 Episode 52: Play More Games! Much game playing was happening during the last week. And what goes good with games? conversation knitting of course! 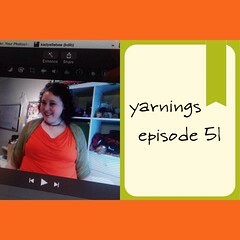 Check out what Kristine has been knitting during her week. Continue reading Episode 52: Play More Games!. Showed off all the knitting progress, looked at the pieces of our new game Patchwork, wore green for St. Patrick's day episode. Continue reading Episode 51: St. Patrick's. Pink, pink, everywhere! Kristine loves on the shades of pink in her life: from pink trees to the ROSE City Yarn Crawl, pink stash enhancements to even pink cake! 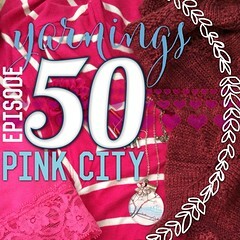 Continue reading Episode 50: Pink City. Thinking about how I use my stash after watching a Craftsy class. No FOs but slow progress on all the things. Introductions for another group of people on the forums. And quick geeky, cooking, and fanciful thoughts! 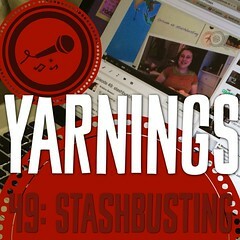 Continue reading Episode 49: Stashbusting.